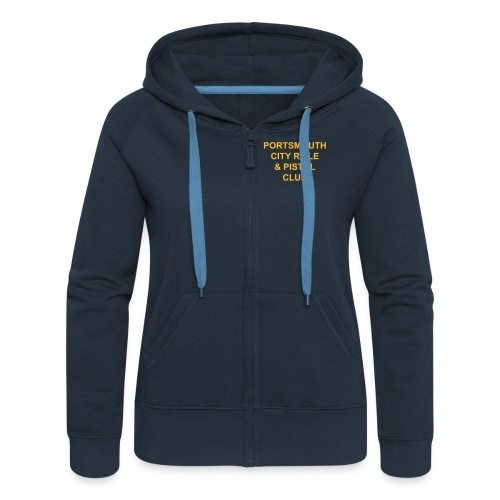 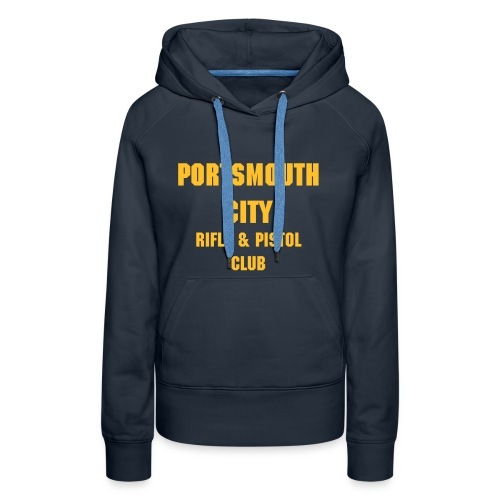 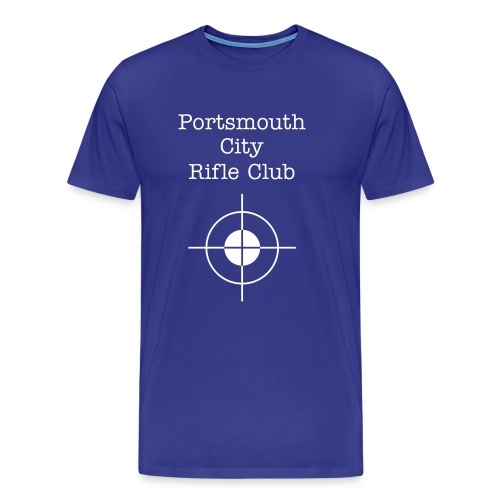 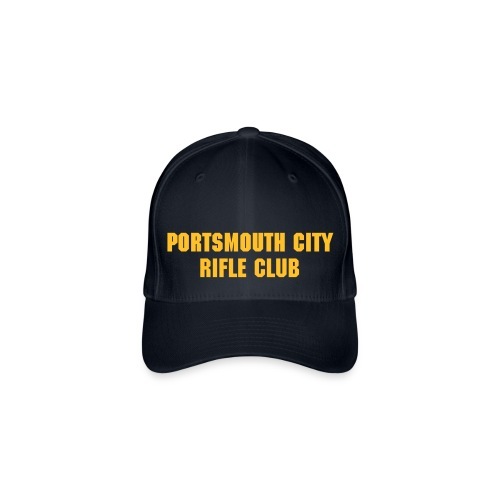 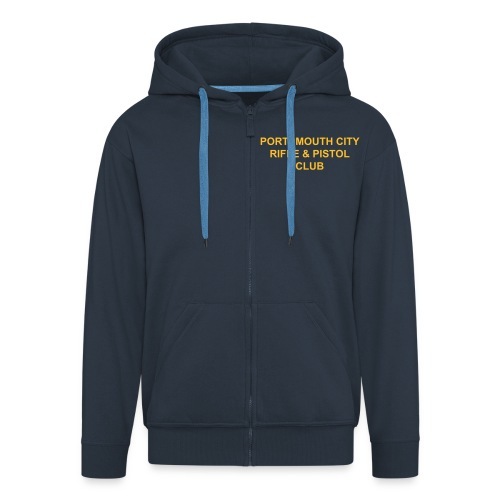 MENS - Deluxe Portsmouth City Team SweatShirt. 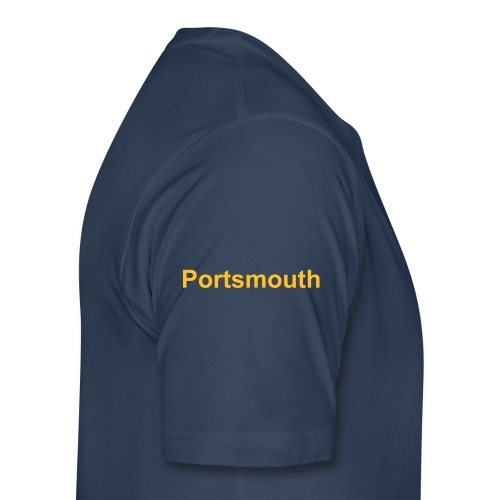 MENS BIG & TALL - Deluxe Portsmouth City Team Polo Shirt. 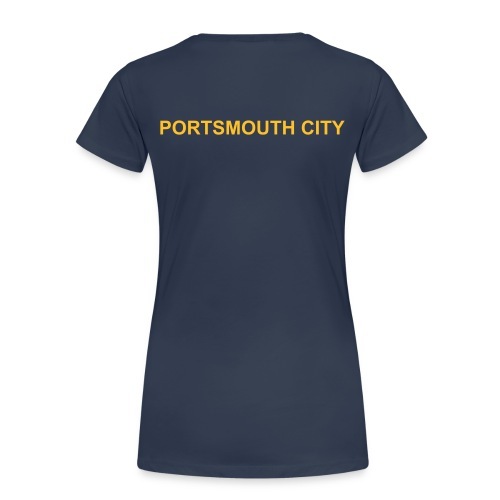 WOMEN'S PLUS SIZE- Deluxe Portsmouth City Team Polo Shirt. 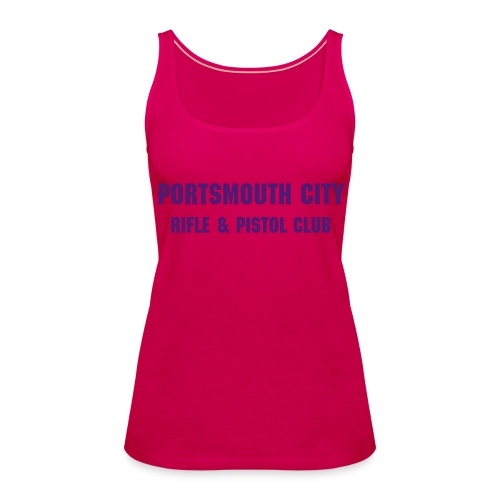 WOMEN'S - Deluxe Portsmouth City Team Polo Shirt. 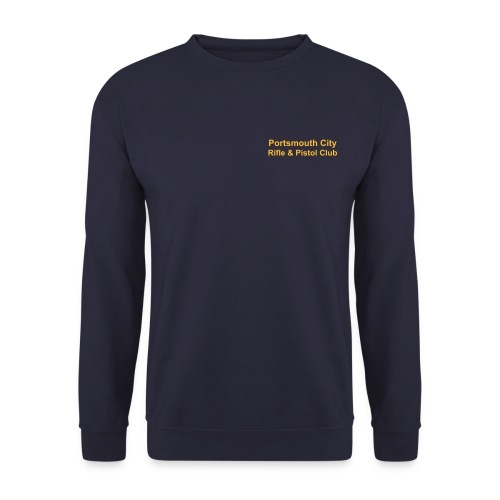 MENS - Deluxe Portsmouth City Team Polo Shirt.